Dr. Rose was born and raised in Erie, PA. She received her BS in biology at the University of Pittsburgh. She received her dental degree from Temple University School of Dentistry. After dental school, she continued her training and education by completing a one-year advanced residency program at the VA Hospital in San Antonio, TX. Dr. Rose has been living and working in the Pittsburgh area since completing her residency. 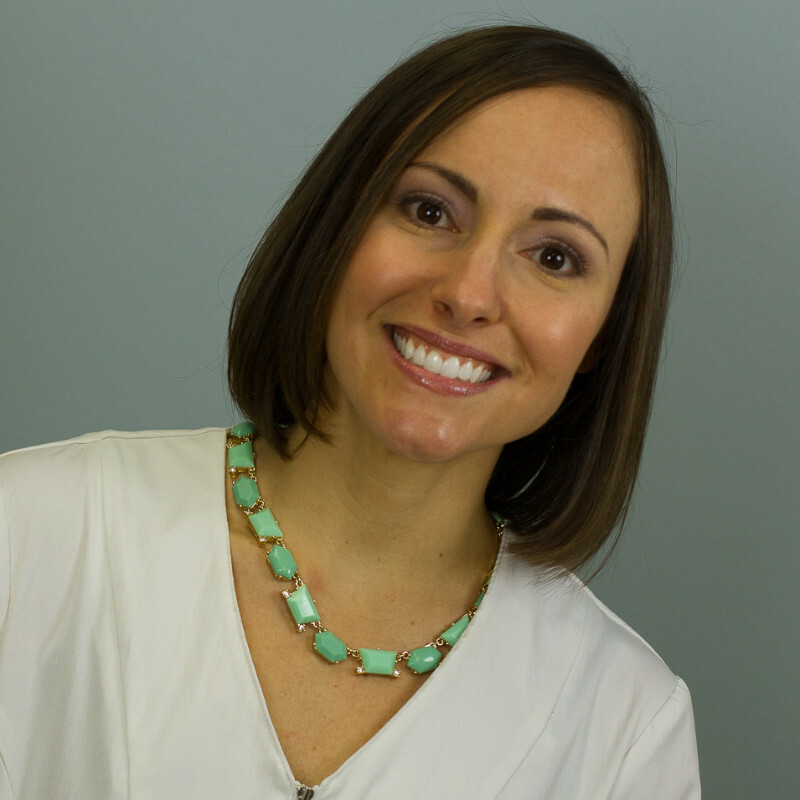 She has experience and training in Invisalign orthodontics, cosmetic dentistry, oral surgery, and dental implants. She also has her IV conscious sedation permit, allowing her to perform sedation dentistry. She attends many continuing education courses in order to stay current so she can provide evidence-based dentistry to her patients. She is a member of the Seattle Study Club, American Dental Association, and Pennsylvania Dental Association. In her spare time, Dr. Rose enjoys running, yoga, hiking, and cooking.